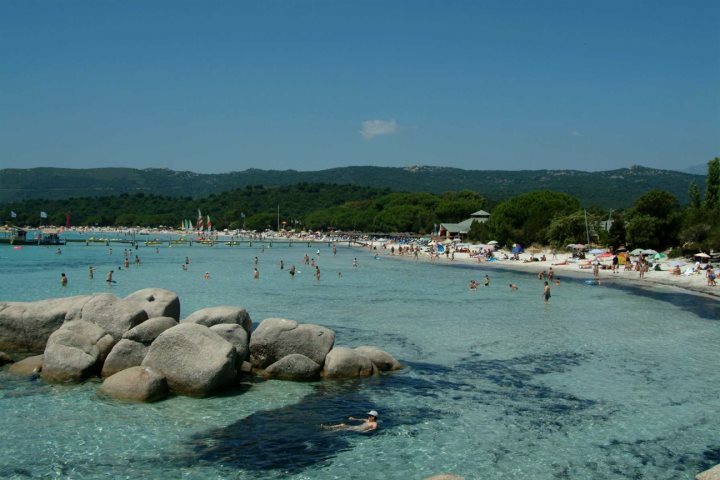 If you’re considering visiting Corsica for your next summer holiday, we’re confident you won’t be disappointed – the rolling maquis-covered hillsides, the white sandy bays and the rugged peaks are just the beginning of what a holiday here can look like. 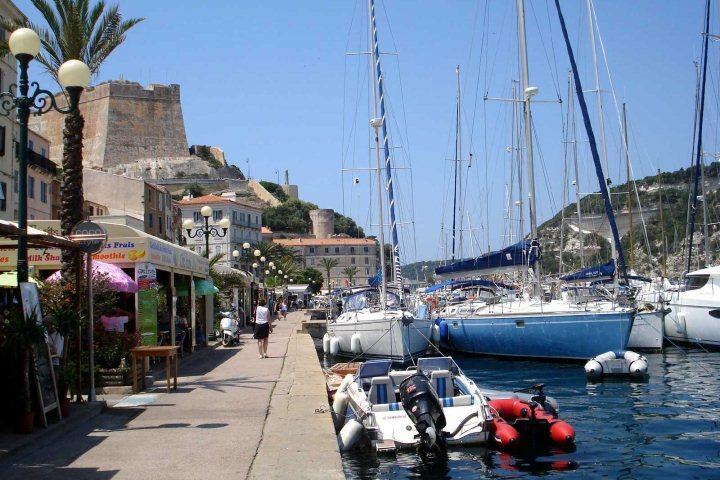 If you’re looking for holiday inspiration in the south of the island, you’ll uncover fortress towns, shimmering beaches and some intriguing history, and for those that choose to base themselves in or close to Porto Vecchio, you’ll have easy access to all these alluring characteristics of L'Extrême Sud. 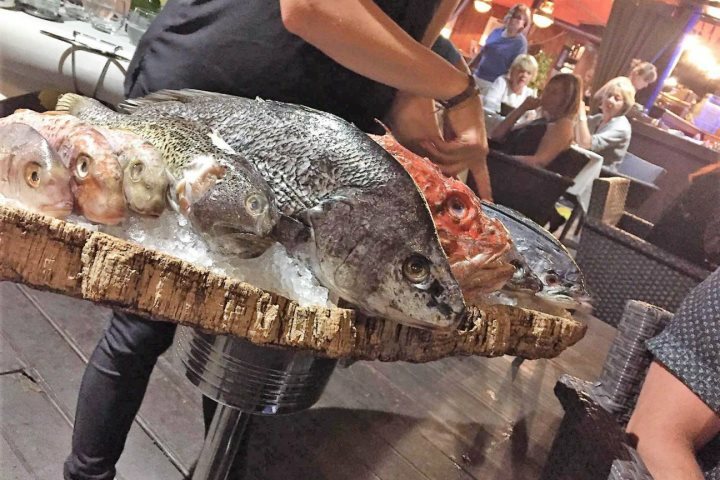 There are ample tasty restaurants to sample in Porto Vecchio, with lots tucked away up on the hill in the main town, but for something that’s a little special, head to the marina to enjoy some exceptional food in a lovely setting. Try ‘Le Bistrot’ for fresh seafood and mouth-watering steak, all under a canopy of trees and sporting a nautical theme. 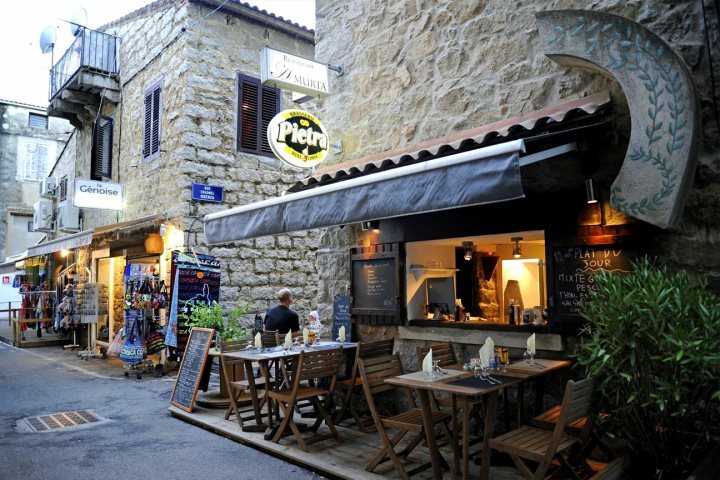 Heading up to the top of the hill where the main part of the resides, you’ll find a little piazza, lined with shops and restaurants, surrounded by a network of narrow, meandering streets. 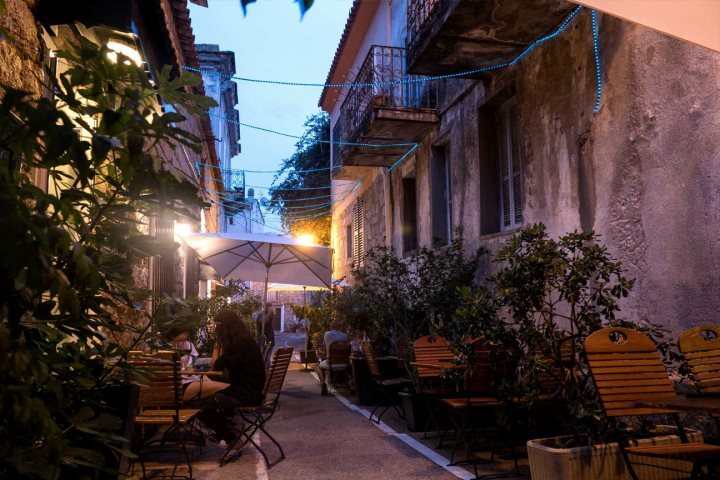 Take a wander, and down each twisting pathway you’ll discover quaint little restaurants (some with incredible views over the bay), along with a variety of alluring boutique shops selling everything from clothing and kitchenware through to generic holiday souvenirs. 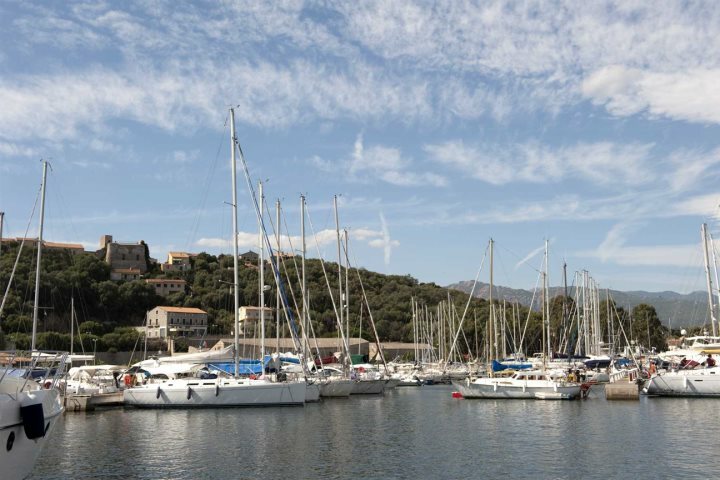 For holidaymakers who decide to base themselves in Porto Vecchio, you’re truly blessed by the surrounding coastline. 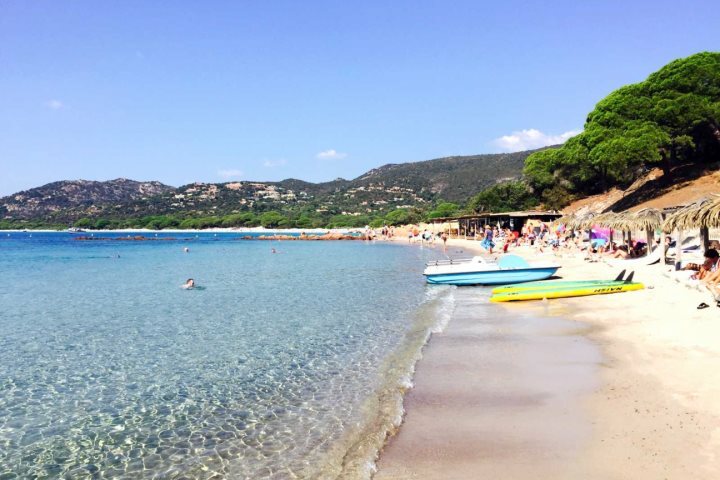 Southern Corsica is home to arguably some of the best coastline on the entire island, and when you visit the likes of Santa Giulia and Palombaggia Beach, you’ll see exactly why. If you’d like to see what Corsica’s interior has to offer, it’s not too much effort to hop in the car and head inland from the Porto Vecchio area. 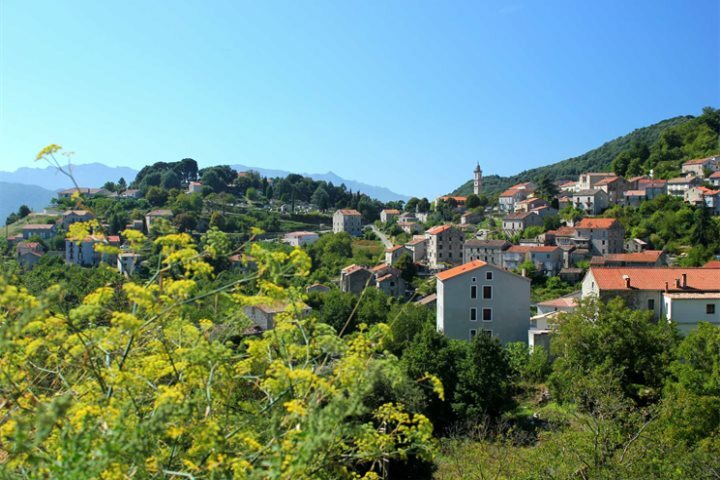 Within in hour’s drive, you can head up into the mountains and visit stunning mountain villages such as Zonza and Levie. 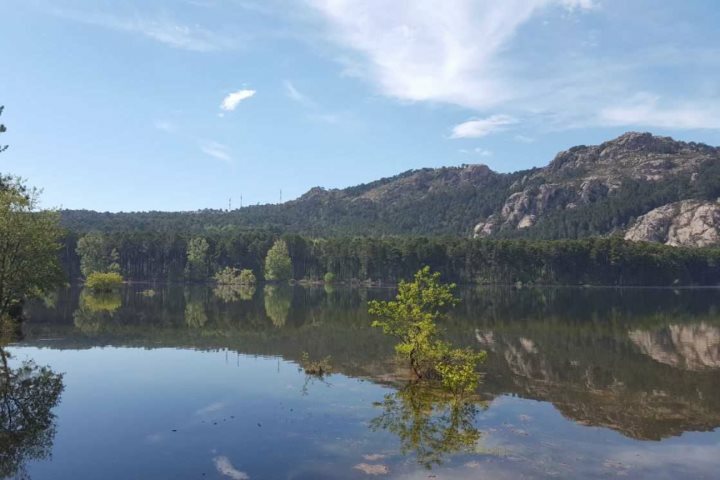 Along the way, you’ll pass quad biking opportunities, l’Ospedale Lake and some beautiful spots to try out a little bit of reasonably easy hiking. 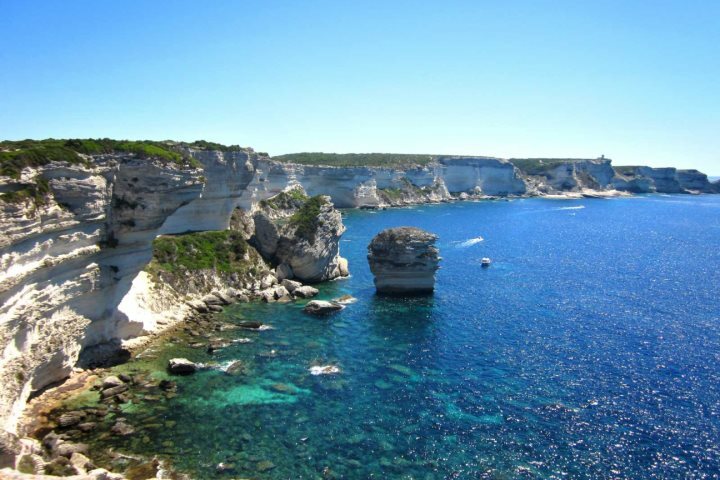 Another place you cannot miss if you’re staying in the area is Bonifacio. 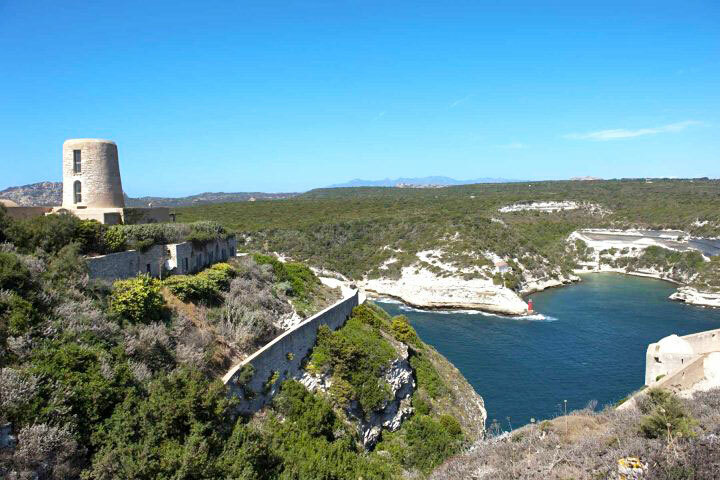 Located on Corsica’s southernmost tip, its impressive clifftop citadel affords sublime views, and the bustling marina is home to some breathtaking yachts. Choose from a variety of bustling waterfront restaurants and enjoy some lunch in the sunshine – the perfect afternoon. 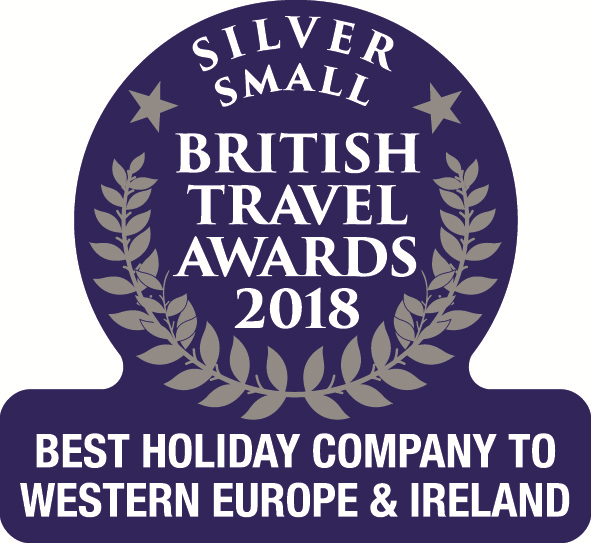 If you’re interested to find out more about a holiday to Porto Vecchio and the surrounding area, visit our guide page, or alternatively browse our range of accommodation in southern Corsica.